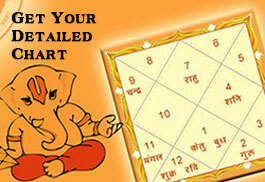 Allow me to analyze your partner/business partner through the various tools available with the ancient Vedic Astrology. 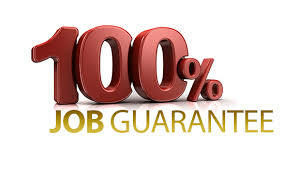 Here I will suggest the various ways to achieve most of it. 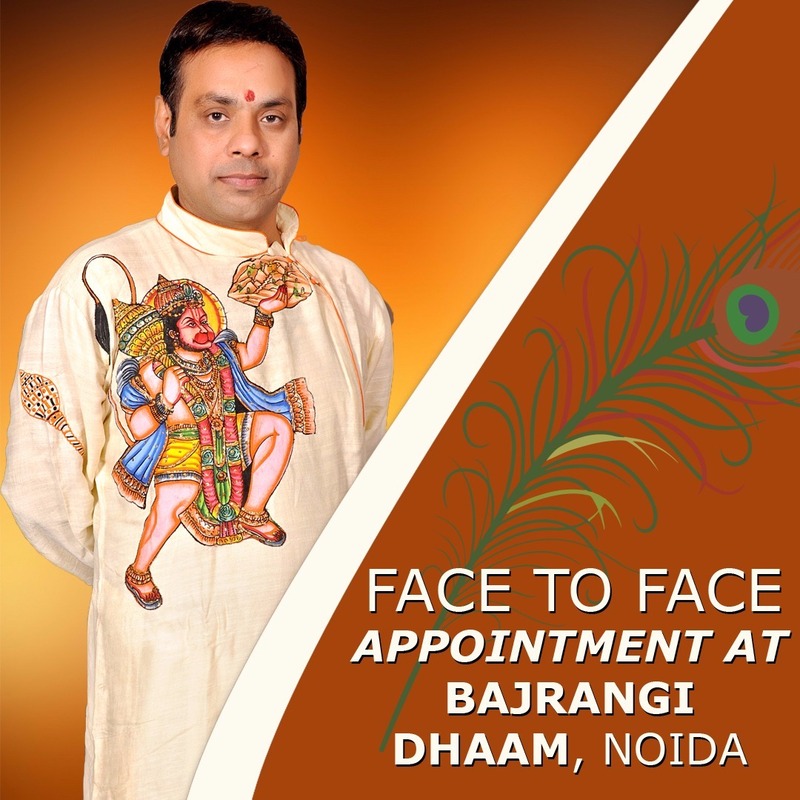 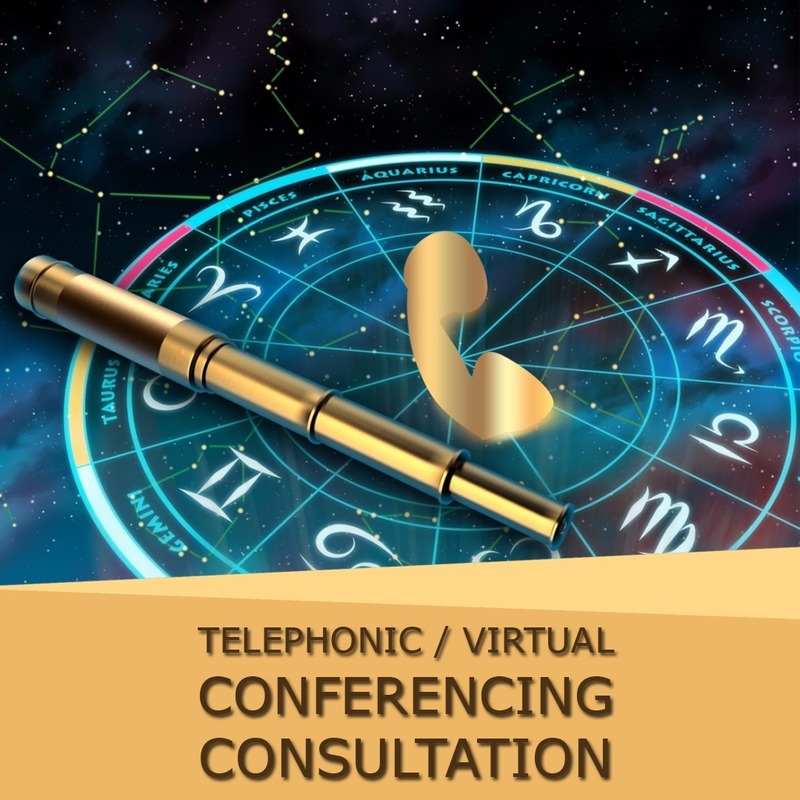 I will guide you through the most effective vedic remedial measures which can lessen if not eradicate the problems you are facing or you are suppose to encounter. 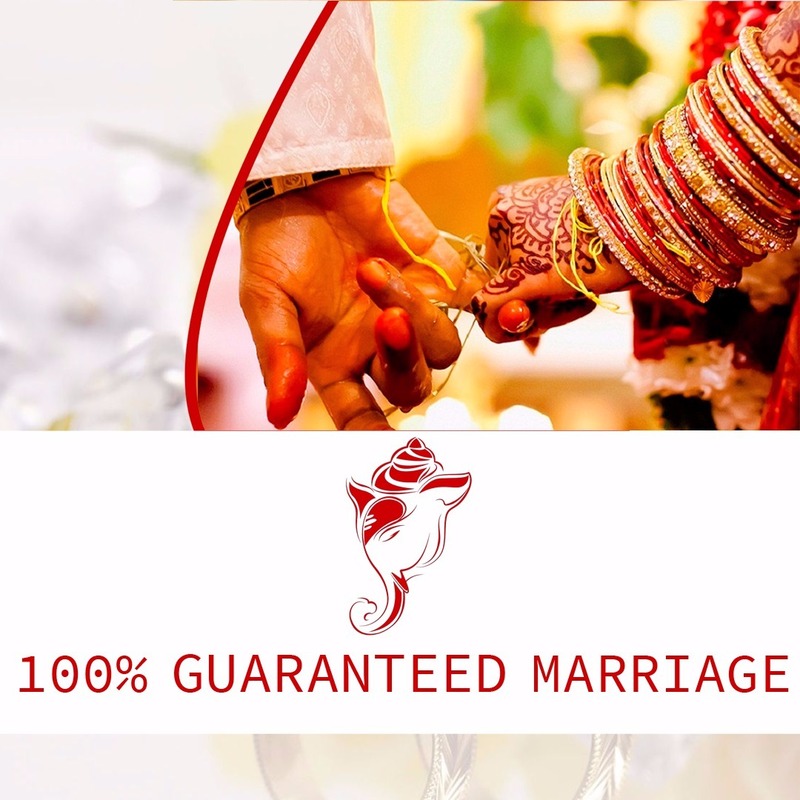 You will get a step by step remedial methodology which can be adopted by you easily in your daily routine. 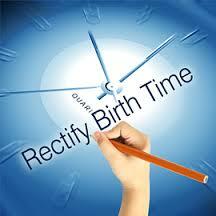 You will also get your detailed report for the next five years and your detailed birth chart.